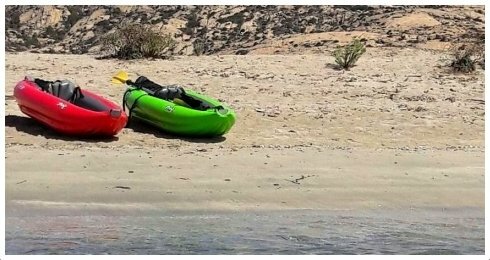 If you are a Tour operator or a Travel Agency and you want to sell or to develop a tour, in order to enrich your own catalogue with a new experience in Sardinia and in the rest of Italy, we will help you achieve this target. If you are cycle tourists you have only to click to the “Tours” page and choose your holiday. Write us for a tailor made tour, designed according to your style, no matter if you elect road bike, a mountain bike, a cycle tourist holiday, trekking or even other forms of Active Holidays! We can deliver the holiday you will remember for a life time. 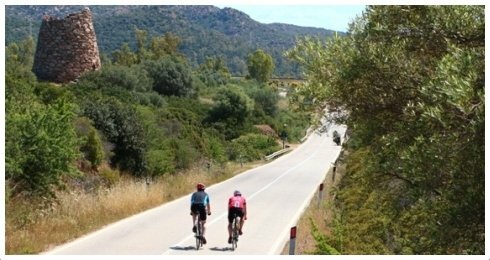 Road cycling holidays in Sardinia, Italy and Corsica. Enjoy the classic climbs, beautiful scenery and friendly banter. 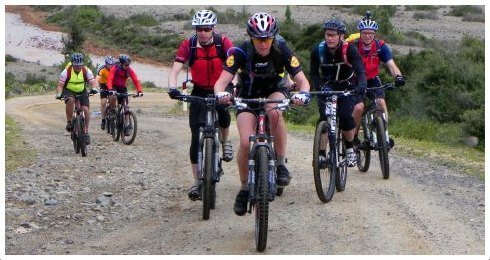 Mountain Bike holidays in Sardinia and in rest of Italy. There’s no better way to explore a country. Grades from Easy to Hard. MultiActivity holidays. Explore the rocky cliffs and caves of both East and West coasts of Sardinia. All equipment provided. 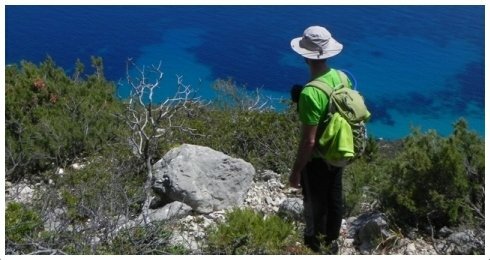 Hiking holidays in Sardinia. We’ll take you to remote places you never knew existed. Explore the wilderness of the little continent.